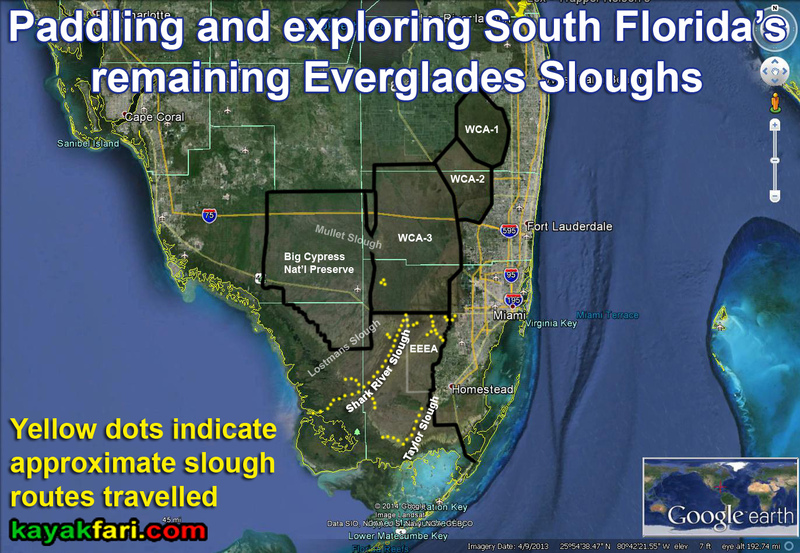 The Miami River – Crocodiles and Cruise Ships! Like many large cities, Miami has a river running through it. This superb film by Academy Award® nominated filmmaker Katja Esson is an entertaining and informative production on the Miami River. Although today much of the upper section of the river has been turned into a freshwater canal, the separated salt water tidal inlet portion still winds through downtown Miami as nature carved out. Follow a journey from it’s historical source in the Everglades and the Native peoples who first settled along it’s gentle banks, to today’s giant Cruise Ships in Biscayne Bay and the busy Port of Miami. The river has been fully dredged for maritime commerce to allow cargo freighter ships, yet at the same time there are trendy upscale restaurants along with the last remnants of once thriving commercial fisheries. This highlights one of the main themes of the film, the great contrasts and cultural diversity that exist within Miami also reflect upon the river itself! CLICK for the fullscreen video that opens in a new tab. ARTE TV Miami River documentary by filmmaker Katja Esson. Amerikas Flüsse : Der Miami River – Krokodile und Kreuzfahrtschiffe. Dr. Paul George (History Miami Museum), Bob Carr (Archaeological and Historical Conservancy), Yours truly (kayakfari), Samuel Tommie (Love the Everglades Movement), Robin Haines Merrill (Upper Room Art Gallery), Mallory Mioduchoski (Smallwood Store), Pedro Gandara (Gandara Marine), Miami’s finest on the water, sailor Ed Cudworth and Miami’s bridge tenders, fine restauranteurs and many others along the river. See all five films in the “Amerikas Flüsse” (American Rivers) series! You can watch all of the films in either German or French – the English versions are pending a US distribution release! CLICK for: Spooky night time paddling and filming on the Miami River with ARTE (Euro TV). Kayak Miami: Full moon paddling on the historic Miami River! Tug boats along the Miami River.